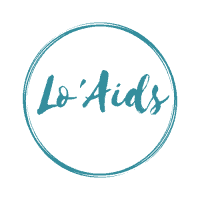 Lo Aids is created with one simple goal – to make life easier for people with lack of mobility, seniors, disabled people, and their caregivers, too. We don’t just aspire you to make a good living, we aspire you to make a significant difference in maintaining everyday tasks. What is more, we tend to present only truthful and proven information. By reading our articles and reviews, you will get a whole new perspective of life. Dealing with disability is not an issue, but a new opportunity for you to grow. Still, we are there to help you a bit through this process by writing a quality, unique, and useful content. If you have any questions , please feel free to contact us anytime.